The Ventris Dual Reverb was a monumentally ambitious project. 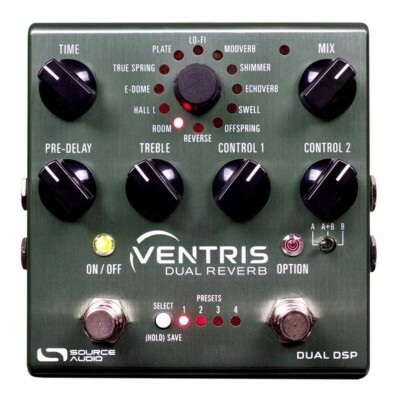 The 2016 release of the Nemesis Delay introduced an engineering plateau for Source Audio, but the Ventris Dual Reverb takes guitar effects engineering to new heights. 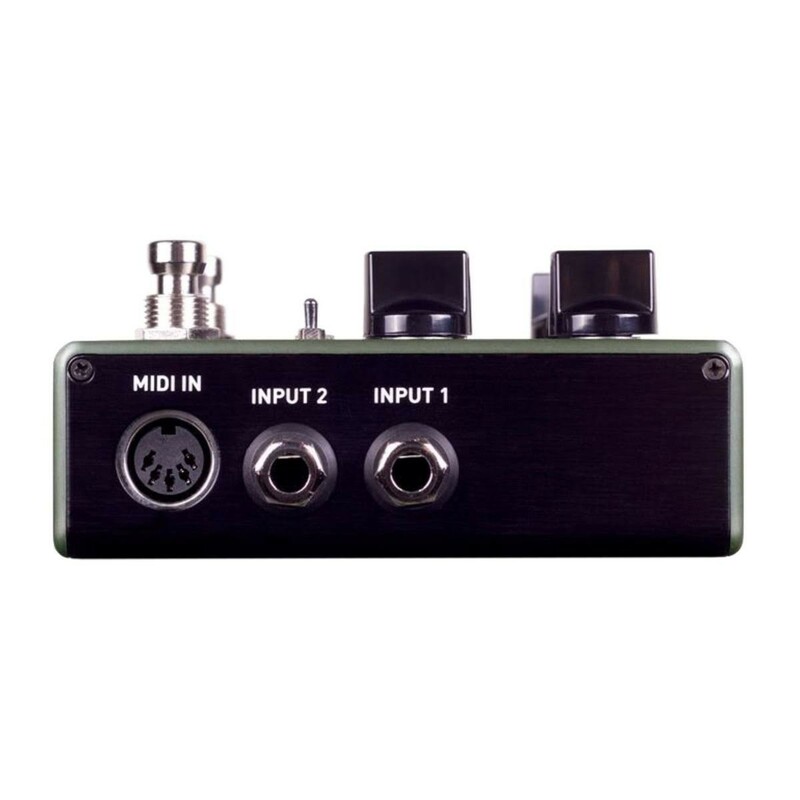 This supremely intelligent pedal features two completely independent reverb processors, essentially housing a perfect pair of high-powered reverb pedals in a single box. It is the Ventris Dual Reverb’s powerful dual processing that sets the pedal apart from its predecessors and introduces a forward leap in sound quality and function. Why? 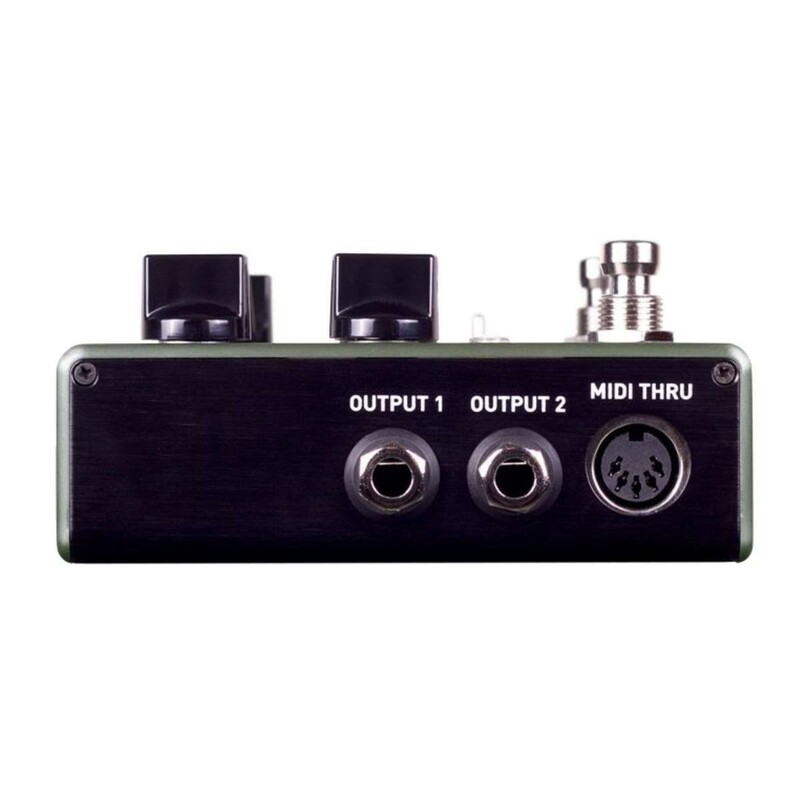 Dual Reverb Effects: The power to combine two reverb engines truly expands the ambient possibilities and unleashes the creative mind. True Spillover: Seamless and unlimited “spillover” from one preset to the next is an enormous advantage in live situations. 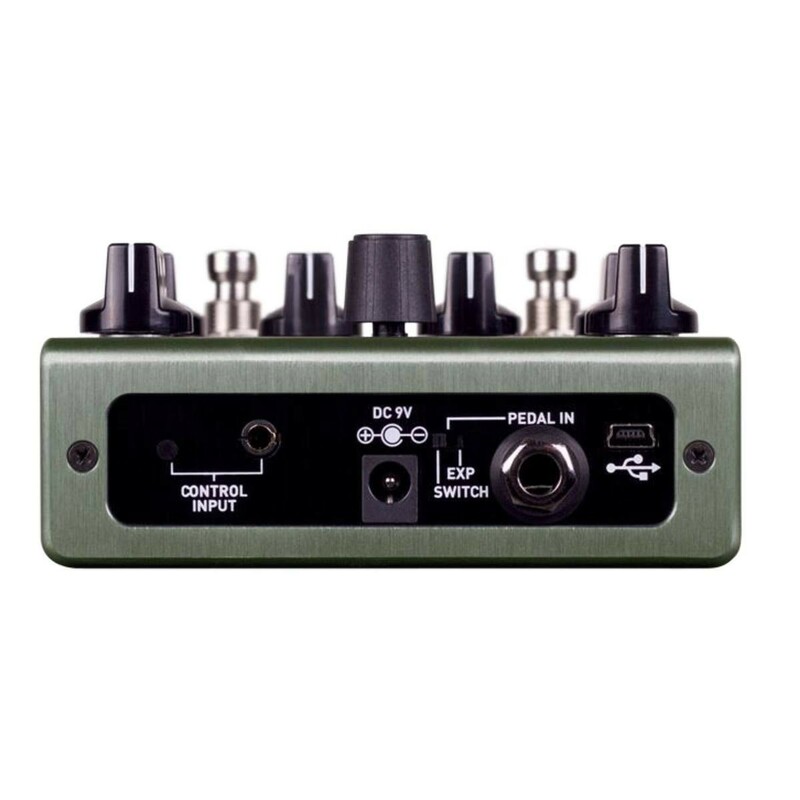 There are no limitations in terms of reverb type or the duration of the transition.